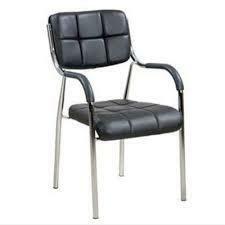 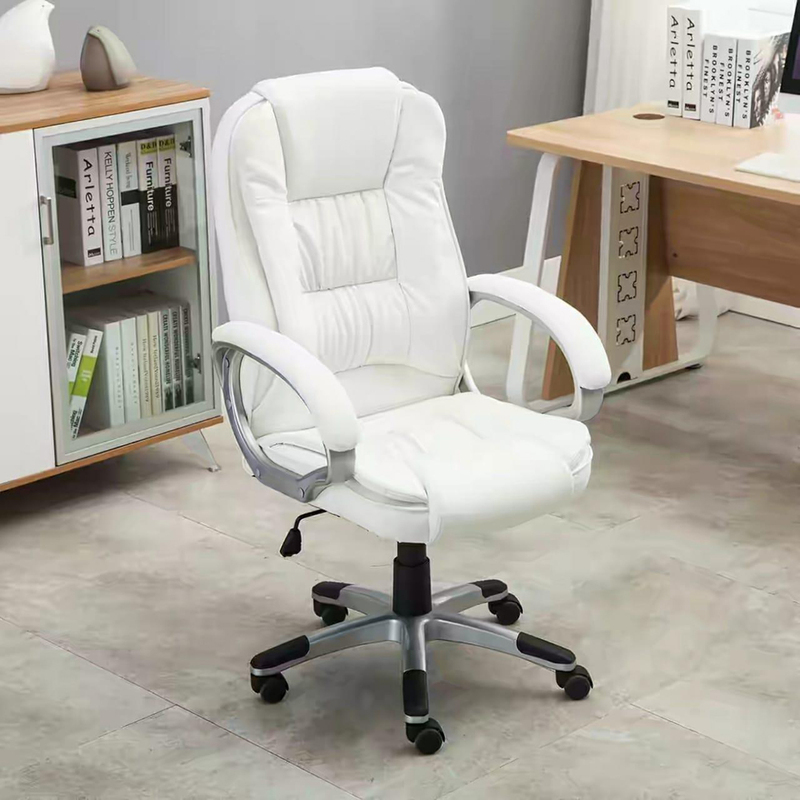 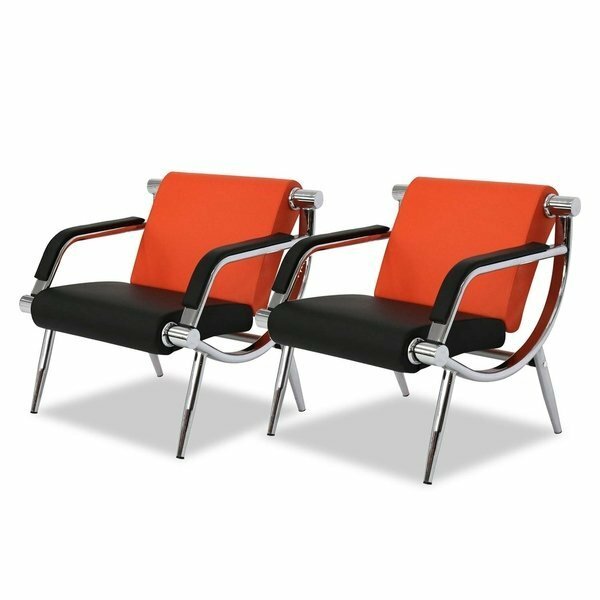 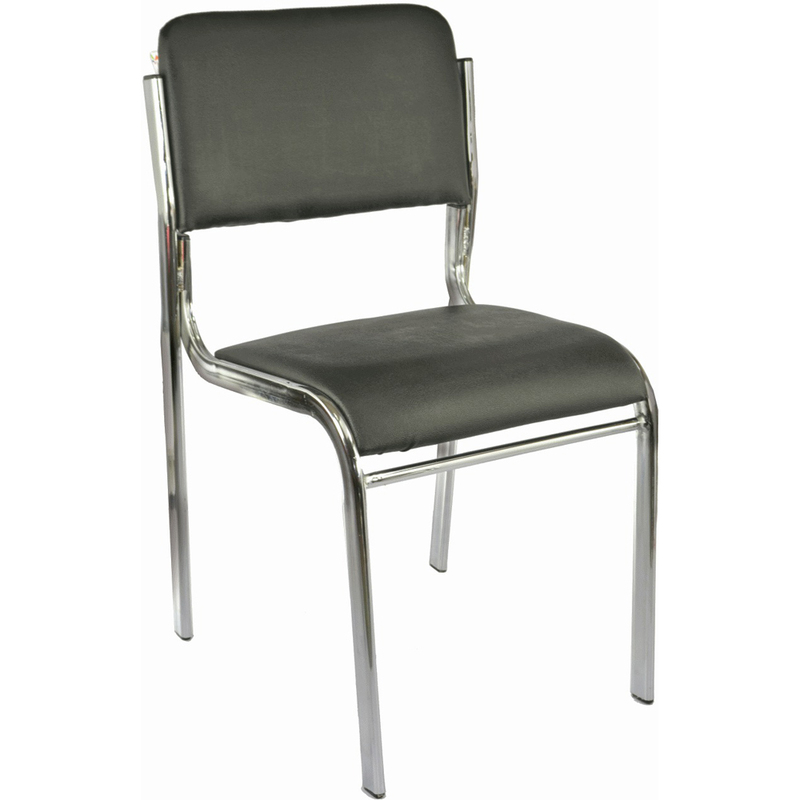 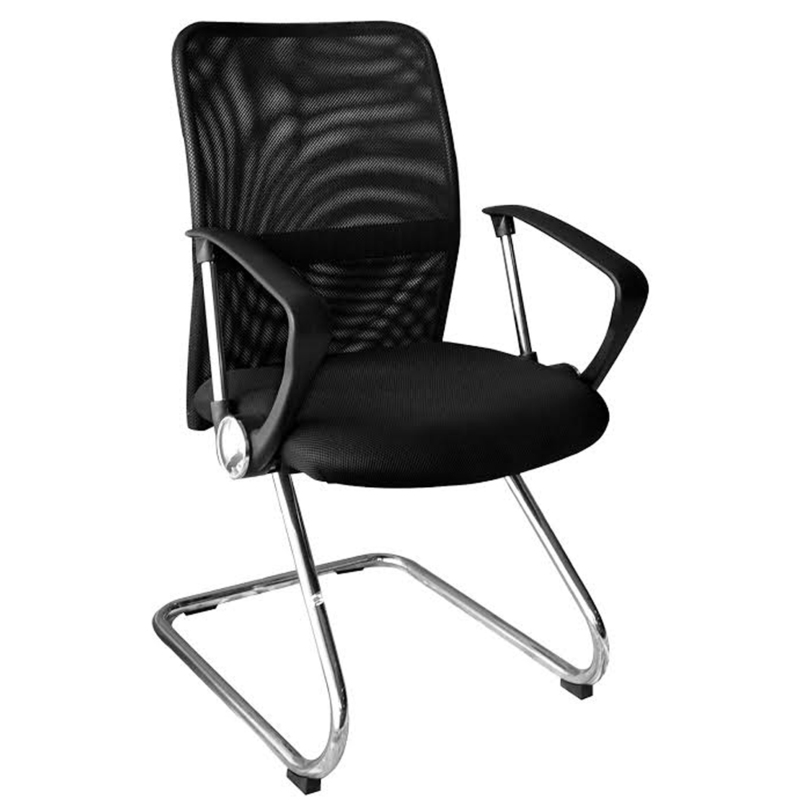 We have carved a reputed niche in this industry for designing and supplying a vast collection of Office Net Chair. 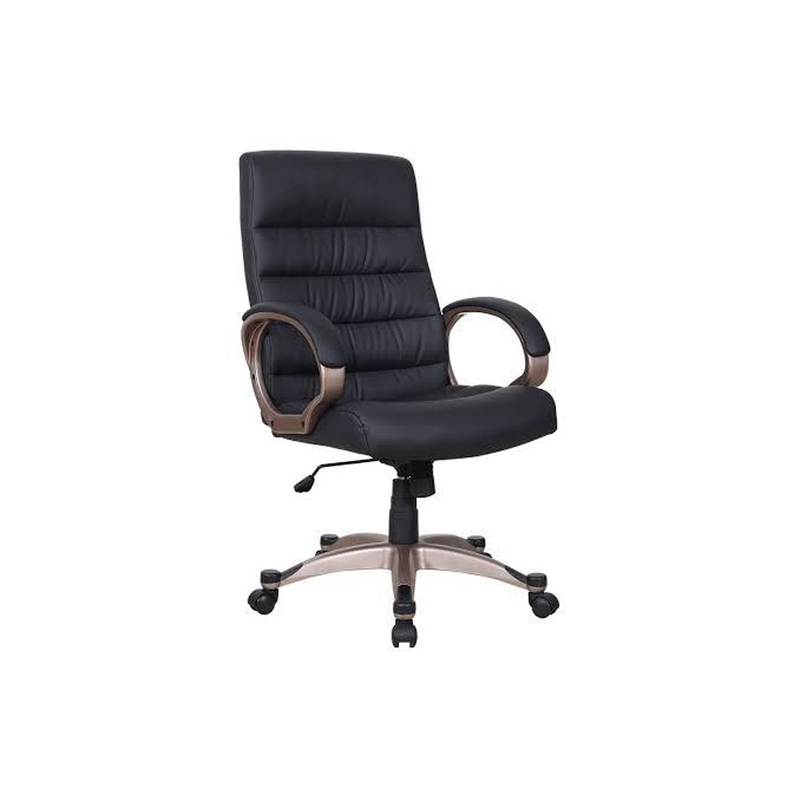 This chair has black color padded seat which is comfortable enough to ensure great ease of the sitter during sitting hours. 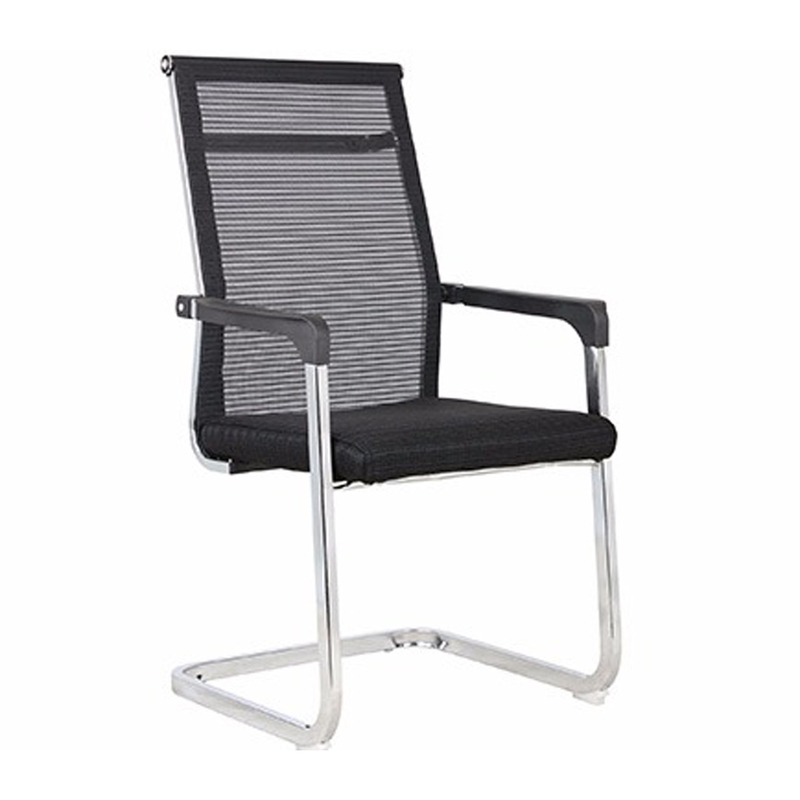 The tubular framework is made of grade stainless steel and has mind-blowing load bearing strength. 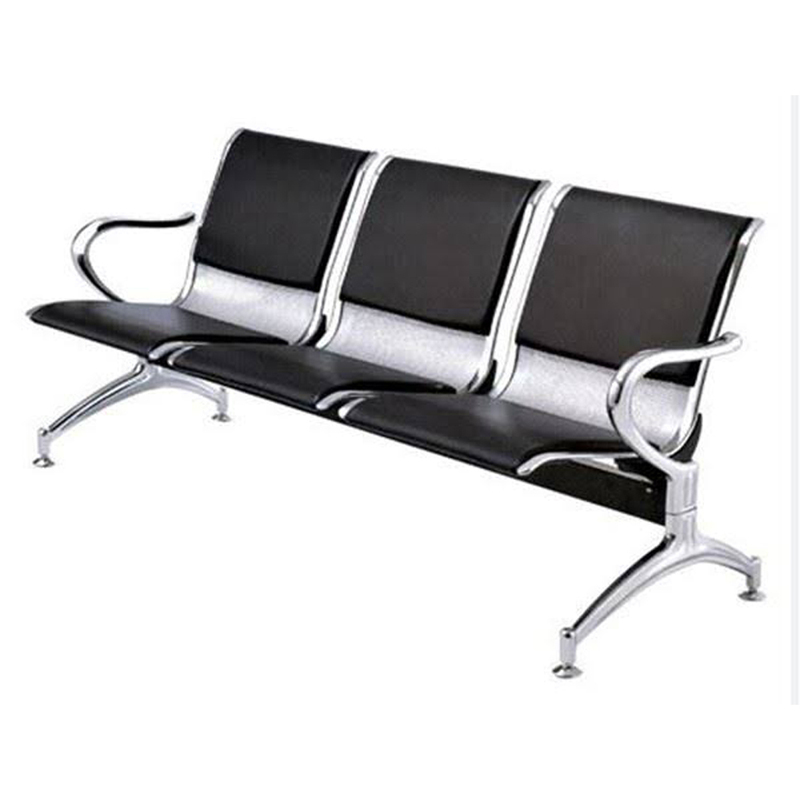 It comes in several design, pattern and sizes as per clients' demands. 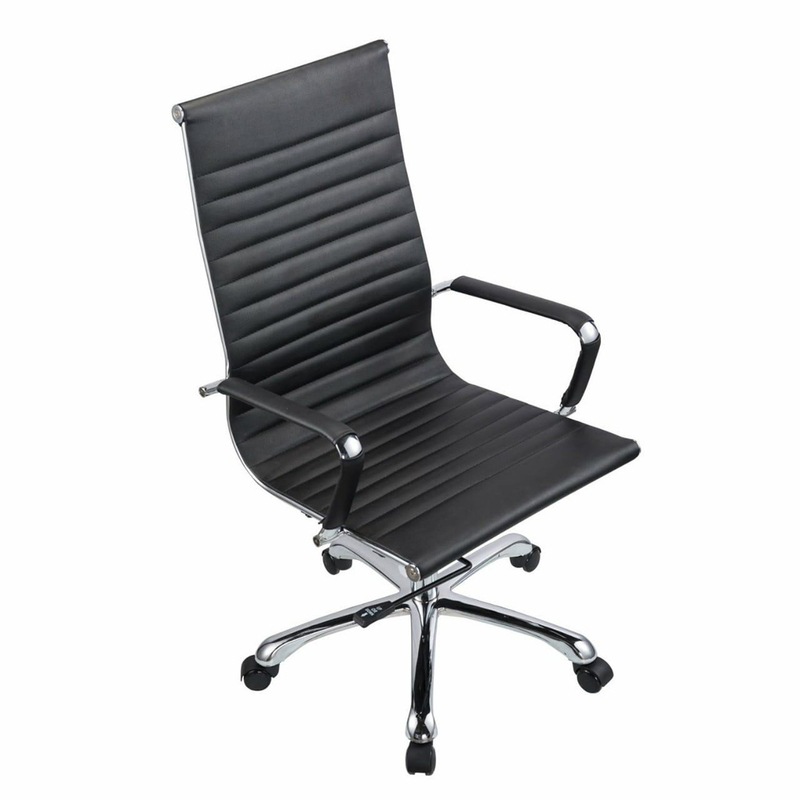 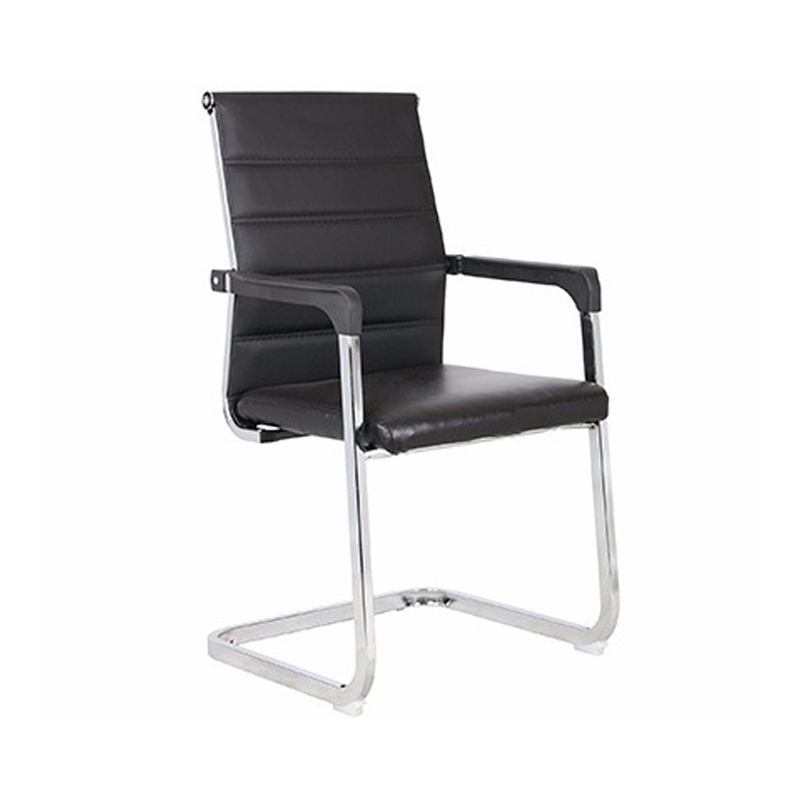 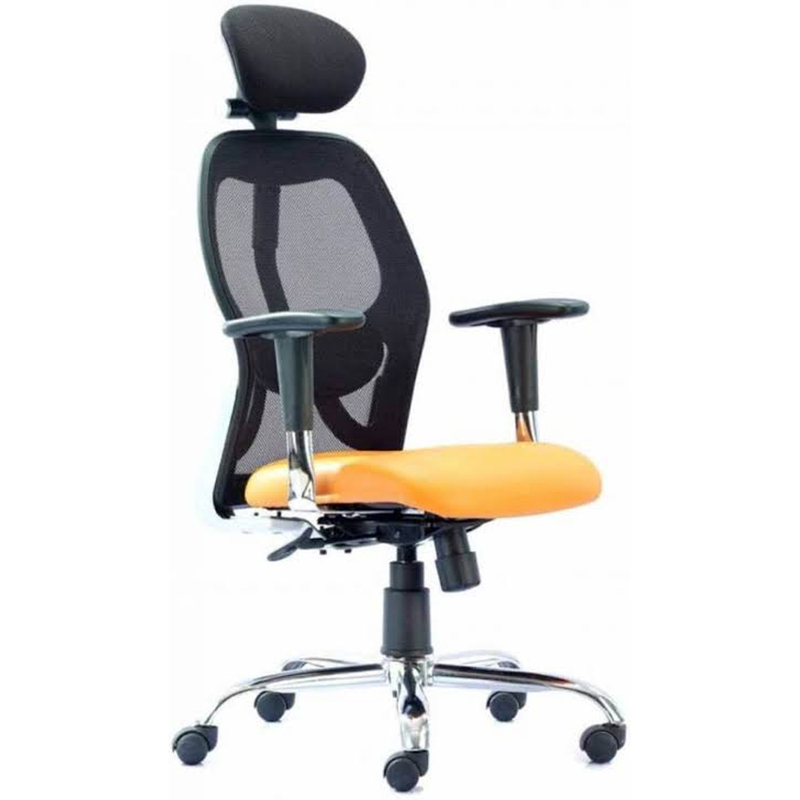 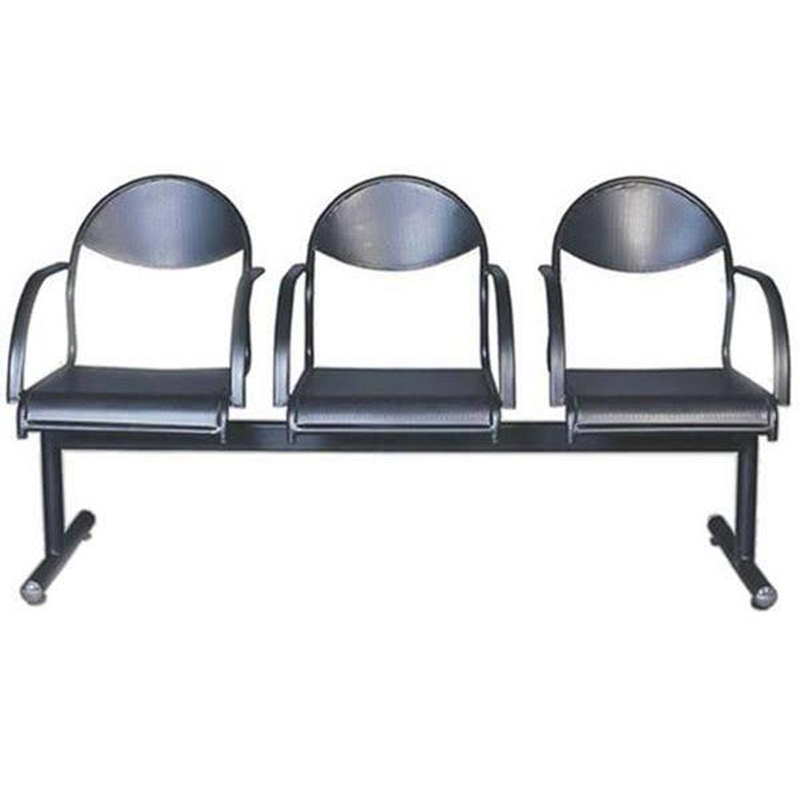 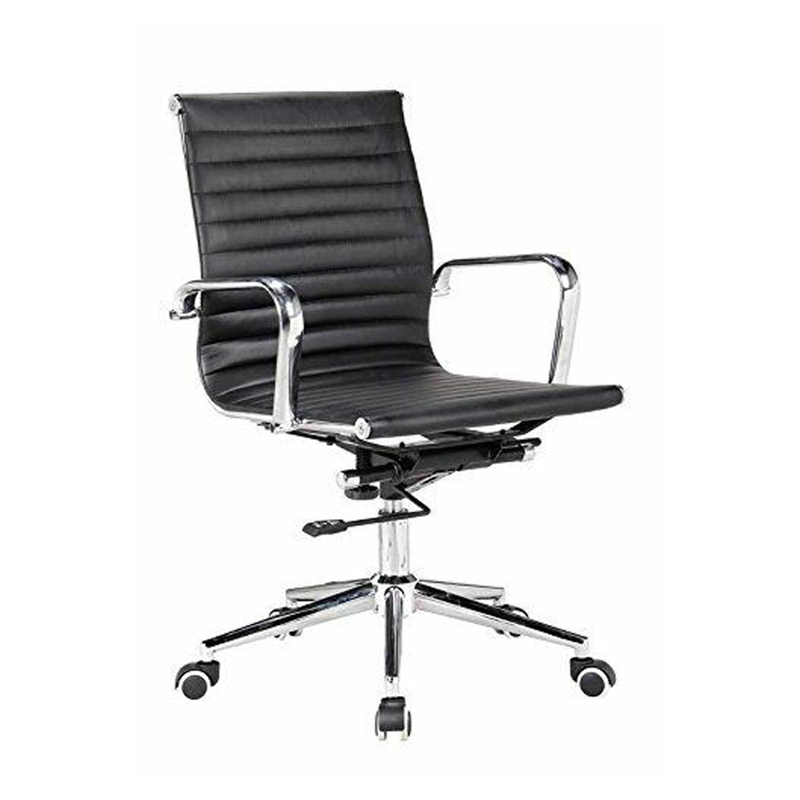 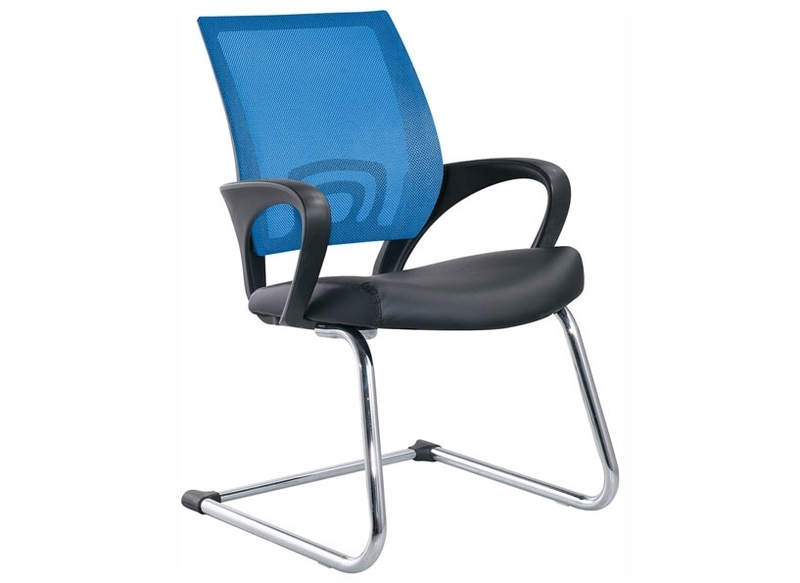 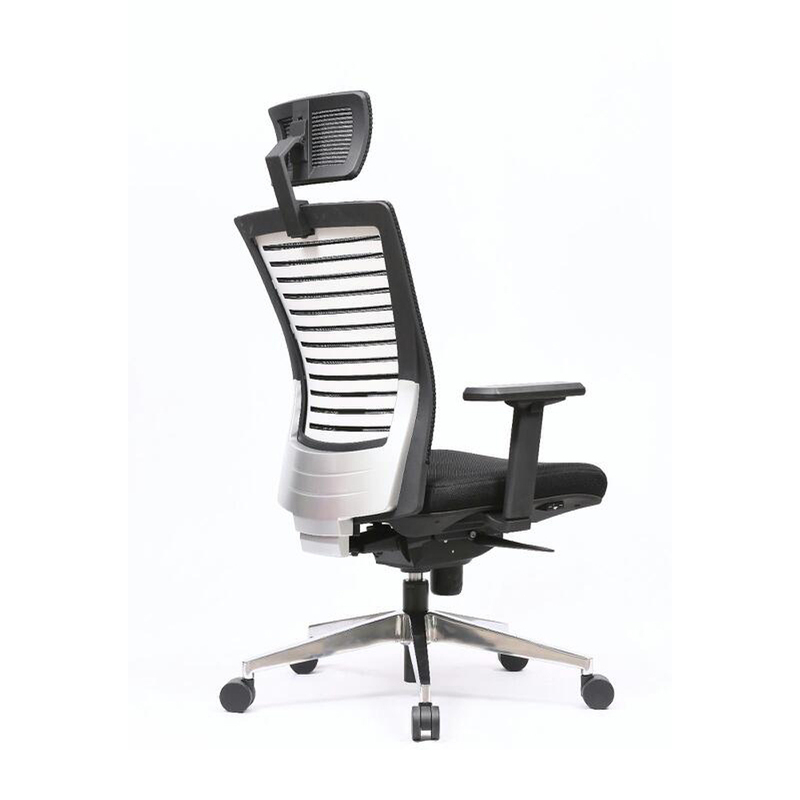 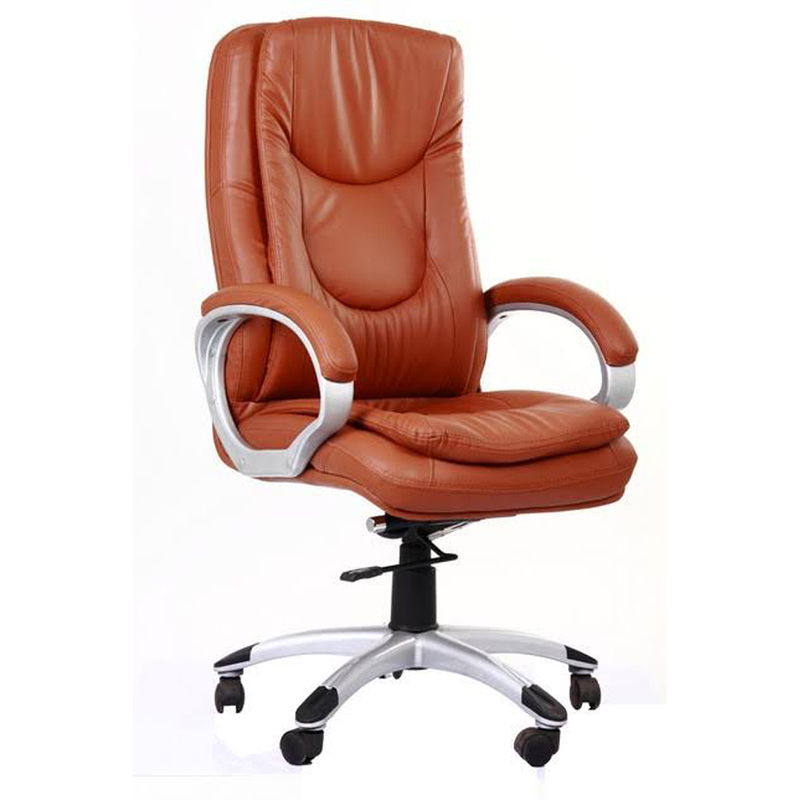 Offered Office Net Chair is designed by keeping track with latest market trends by our skilled craftsmen.